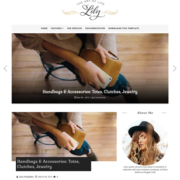 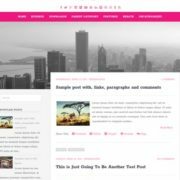 Elegantes Blogger Template has mega menu features to show navigation with post thumbnails. 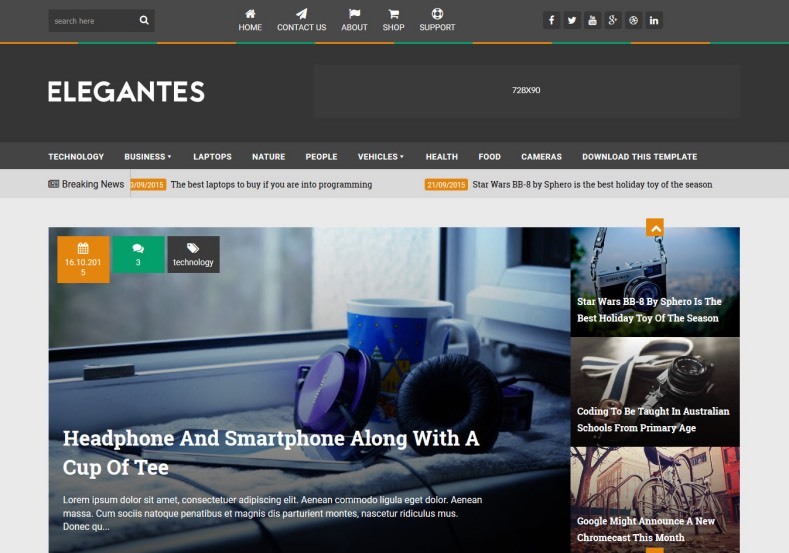 You can build news easily because this template has news ticker features. 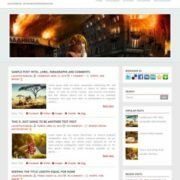 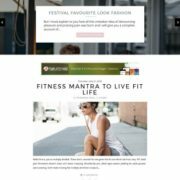 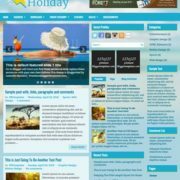 1 Sidebar, 1 Right Sidebar, Right Sidebar, 2 Columns, News, Slideshow, Mega Menu, Email Subscription Widget Ready, 3 Columns Footer, Magazine, Green, Ads Ready, Technology, White, Clean, Minimalist, Seo Ready, Magazine, Free Premium, Post Thumbnails, Responsive, Social Bookmark Ready, Drop Down Menu.